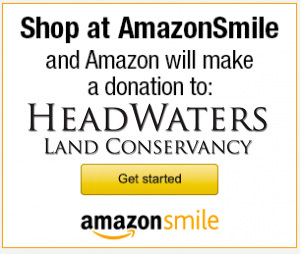 We’re excited to announce that HeadWaters Land Conservancy is now an AmazonSmile participant! AmazonSmile is a simple way for you to support the conservancy every time you shop at Amazon, at no cost to you. Simply click on the banner below and sign in with your Amazon account information (or create an account if you do not already have one). With every eligible purchase you make, Amazon will donate 0.5% to HWLC. Your Amazon experience does not change; you will still find the same low prices, huge selection and convenience that you know and love, but with the added bonus of supporting local conservation. 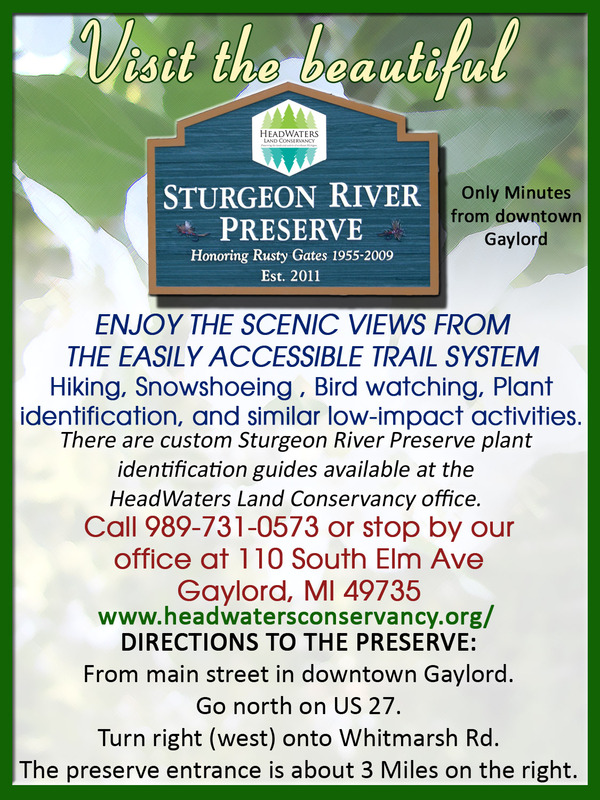 As you are filling your cart with holiday gifts this season, know that you are supporting us in our mission to preserve land for everyone’s benefit and helping to sustain our vibrant communities.